The furious rally that’s brought the S&P 500 to the brink of another record, so quickly on the heels of last year’s scary tumble, is reminding some market veterans of the rebound of late 1998. Then, like now, decisions by the Federal Reserve on interest rates helped send stocks soaring. Then, like now, high-flying technology stocks were leading the way. And, in both instances, investors wondered how much longer the economy could avoid a recession after many years of growth. 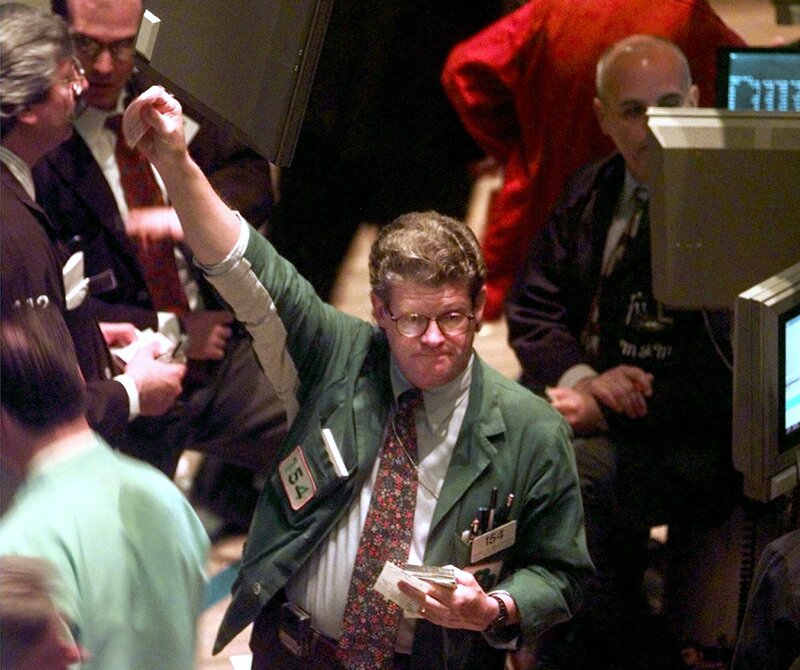 Few, if any, analysts on Wall Street are predicting a repeat of 1999 and 2000, when the market’s recovery ended up becoming too much of a good thing. The S&P 500 surged nearly 60 percent from its 1998 bottom and inflated into the dot-com bubble, only to burst in the dot-com bust. The collapse dashed the dreams of day traders in pajamas around the country and helped usher in the 2001 recession.